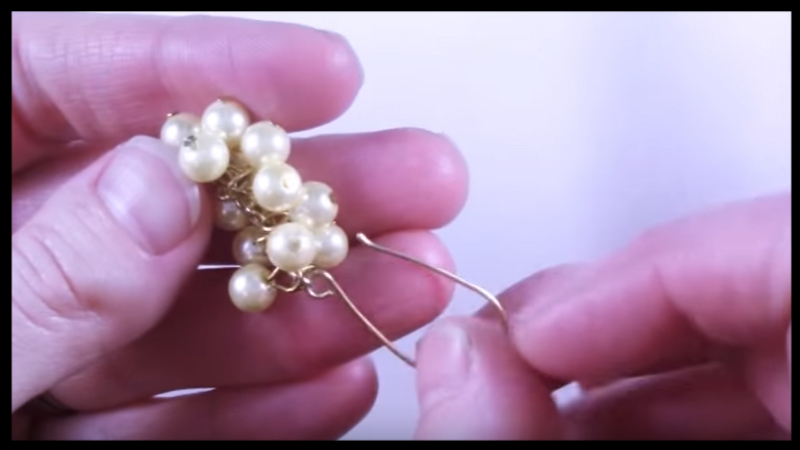 Get trendy with this great project tutorial on how to make grape style dangle earrings. 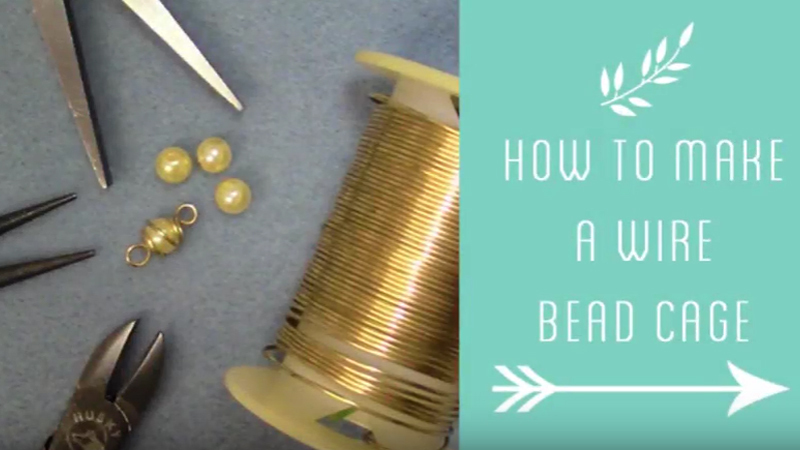 Using just chain and beads, this is a great starter project for beginner beaders. 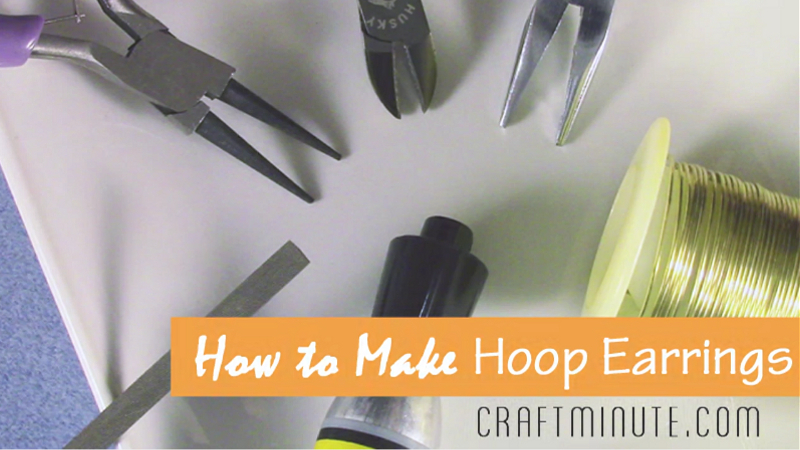 Check out the above video and step by step instructions below to complete this project today. 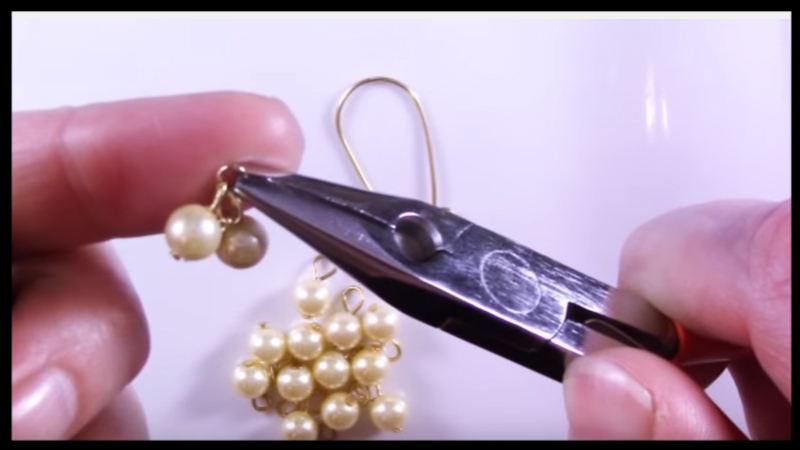 Here is a look at the step by step directions to make grape style dangle earrings. 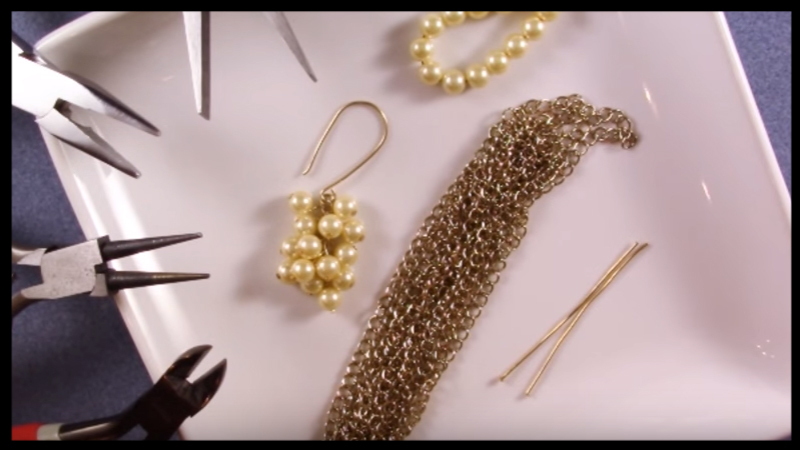 Detach a strand of 7 links of chain for each earring. Get your beads prepared. 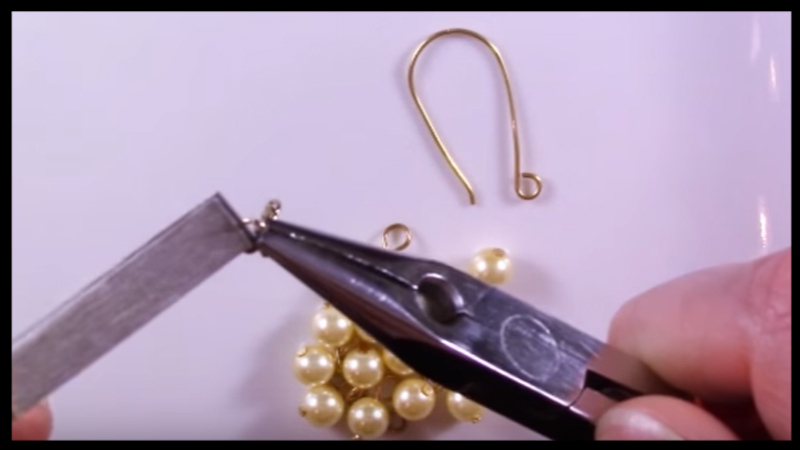 Place each glass pearl onto the headpin and make a loop to close. 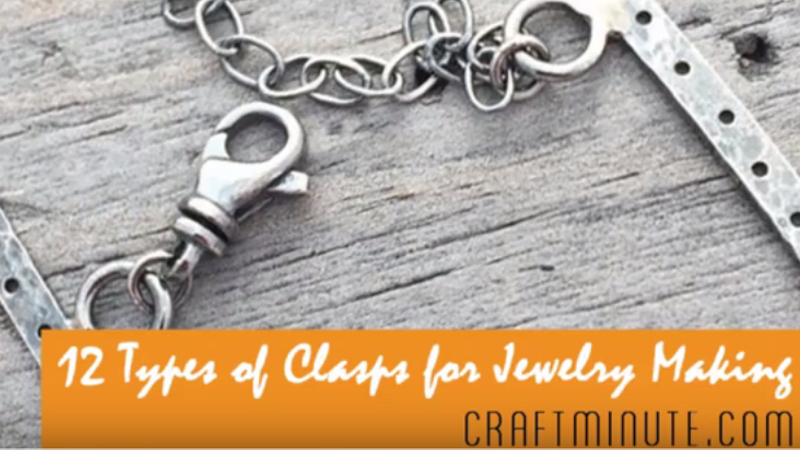 Plan for a minimum of two beads per each link of chain for your design. 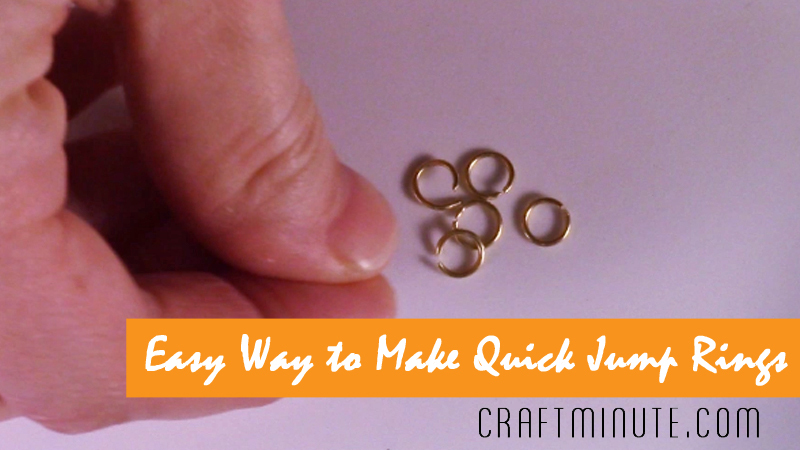 Use two flat nose pliers to open the first link of chain by twisting each side of the chain forward and backwards. 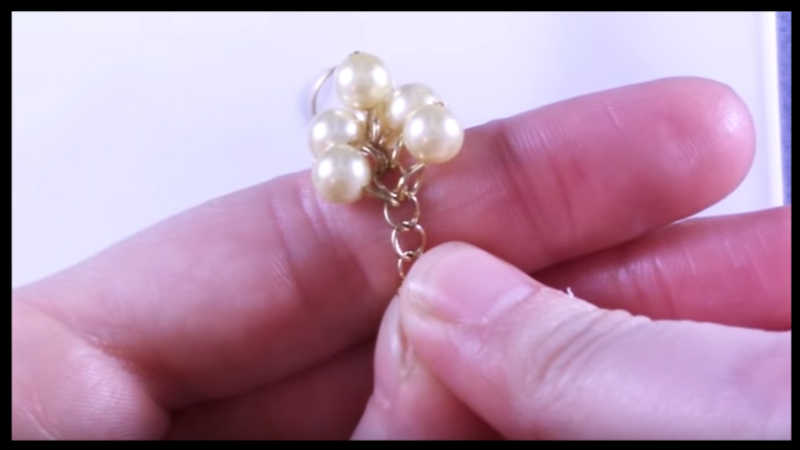 Attach a pearl to each side of chain. 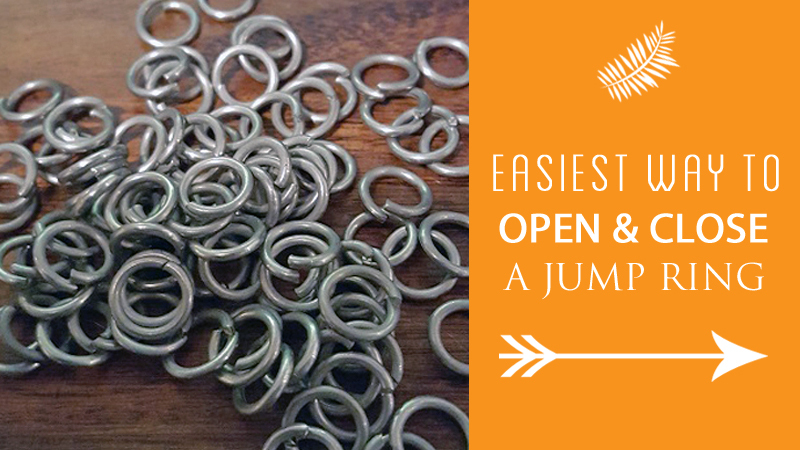 Close the chain by twisting the opening forward and backwards again. 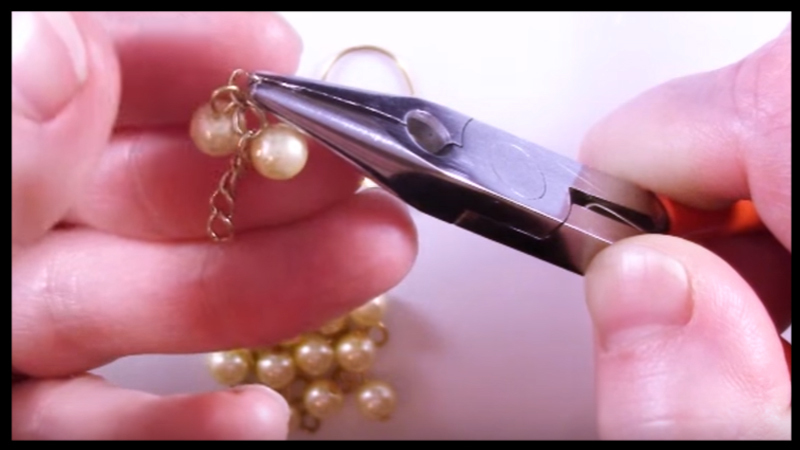 Move to the next link, ensuring to keep the opening of the chain facing upwards so the cluster forms below. Repeat steps 4 thru 7 until the last link is complete. 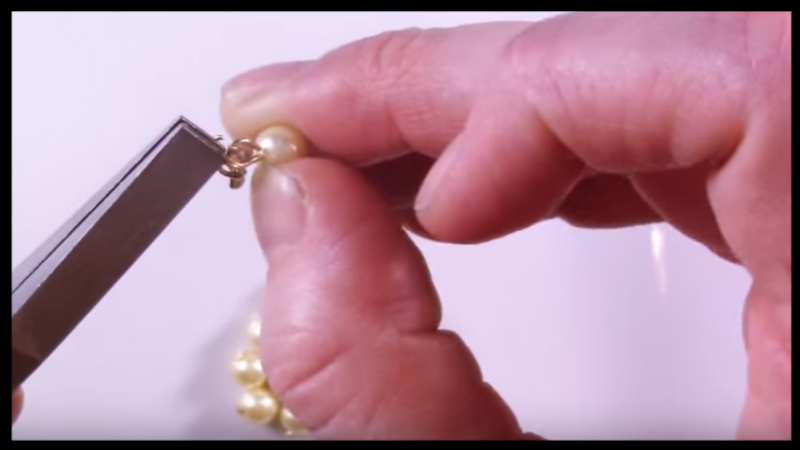 Before closing the top link, attach the ear wire to the chain and secure. Do not open the chain outward. Twist forward and backward to open. 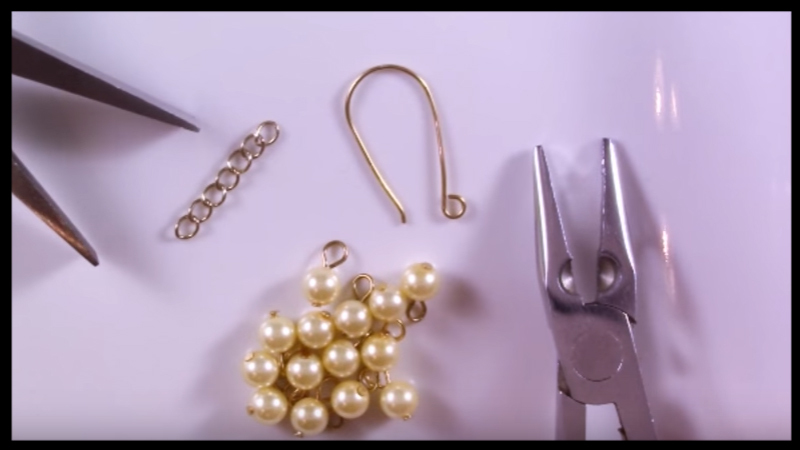 Use the same technique to close the link. 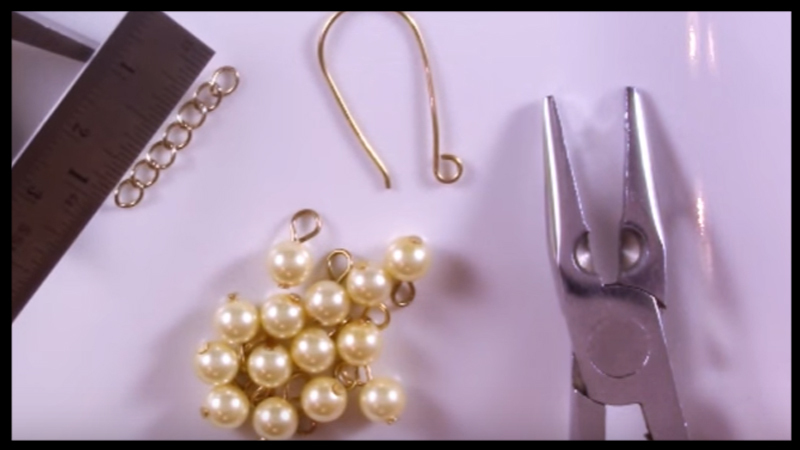 The pearls should be placed on each link of chain, making sure that the bottom link is situated in the middle.